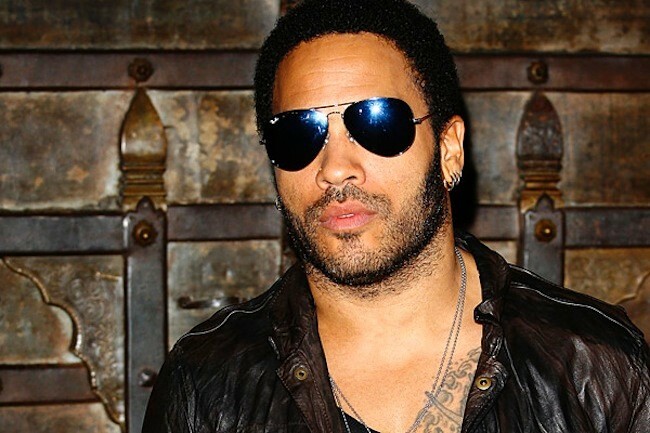 Leonard Albert "Lenny" Kravitz (born May 26, 1964) is an American singer-songwriter, multi-instrumentalist, record producer and arranger, whose "retro" style incorporates elements of rock, soul, R&B, funk, reggae, hard rock, psychedelic, folk and ballads. In addition to singing lead and backing vocals, Kravitz often plays all the guitar, bass, drums, keyboards and percussion himself when recording. He is known for his elaborate stage performances and music videos.